Every year the world’s authority on color, Pantone, announce the Color of the Year. This year for the first time there were two colors instead of one – rose quartz and serenity blue. And during the past twelve months we have spotted these two colors everywhere. But now with the new year just around the corner we want to show you how you can wear greenery – Pantone’s color of the year 2017. 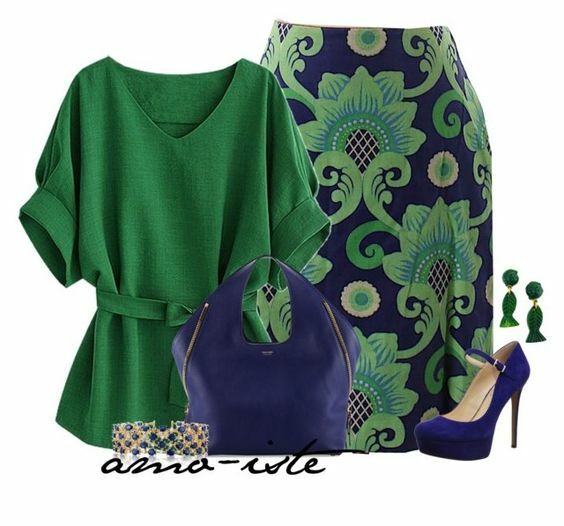 Yes fashionistas, greenery is the color that you should add to your wardrobe as soon as possible. This fresh and zesty yellow-green shade is considered as nature’s neutral and it evokes the first days of spring. These are the days when nature’s greens revive, restore and renew. 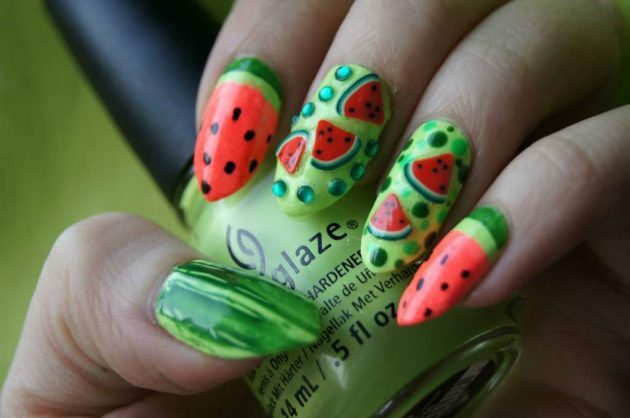 This shade is more common choice for spring and summer but you are allowed to make a statement with it all year round. 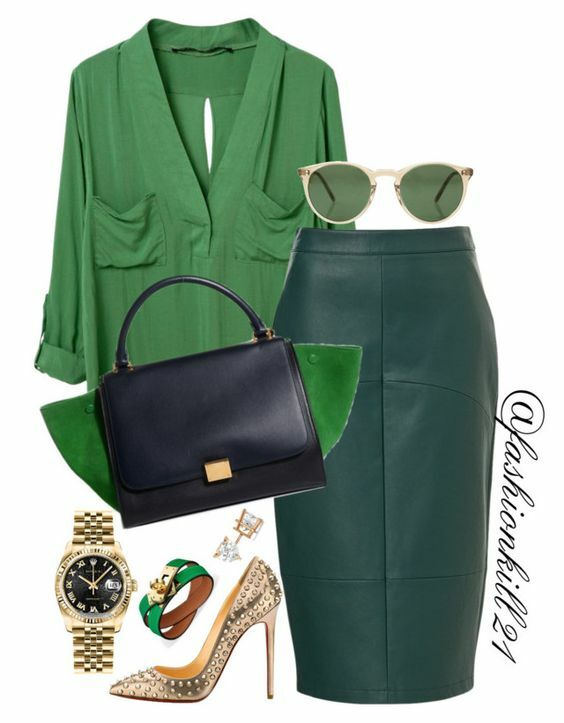 Here are several polyvore combos that can get you inspired of how to wear greenery and thus look trendy. 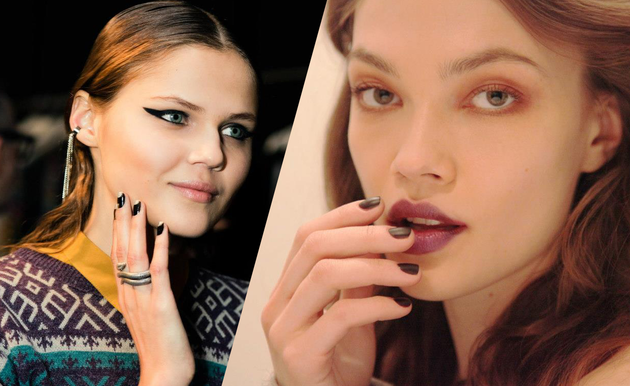 This fresh shade looks great in combo with navy, gold, beige, black and brown, so you won’t find it tricky to style it. 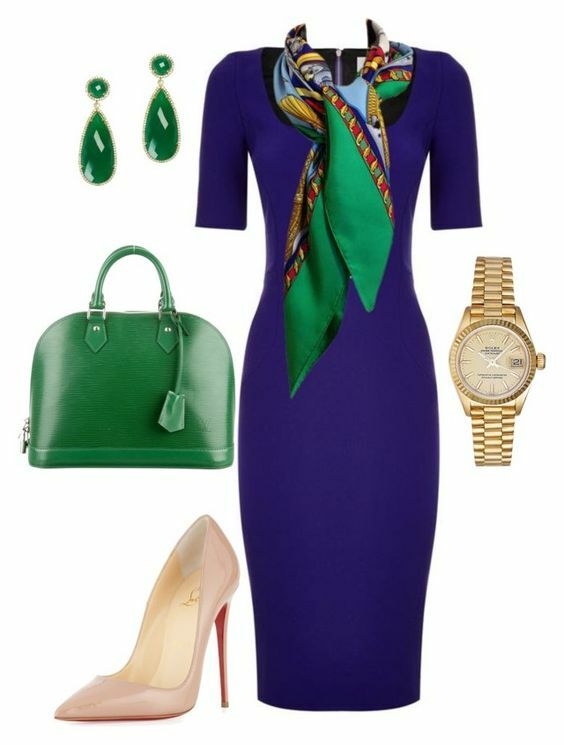 Choose some statement piece of cloth and make a statement with this color, or maybe choose to wear some such colored accessories. Besides adding this color to your wardrobe, you should also add it to your makeup palette. 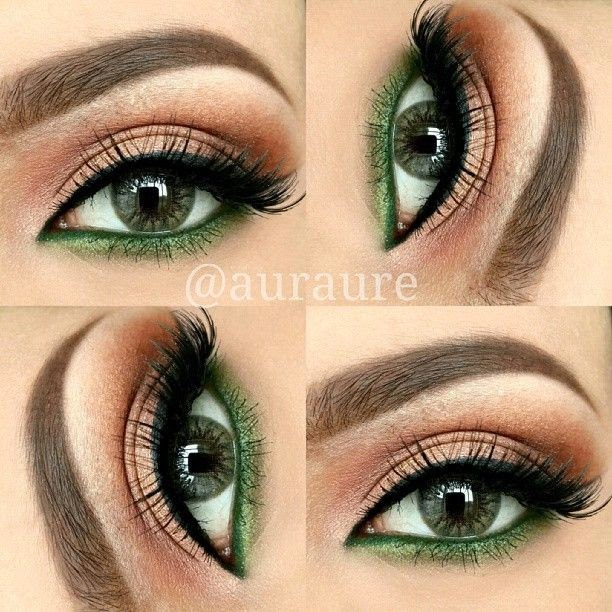 Greenery is great shade for you if you have green or brown eyes. 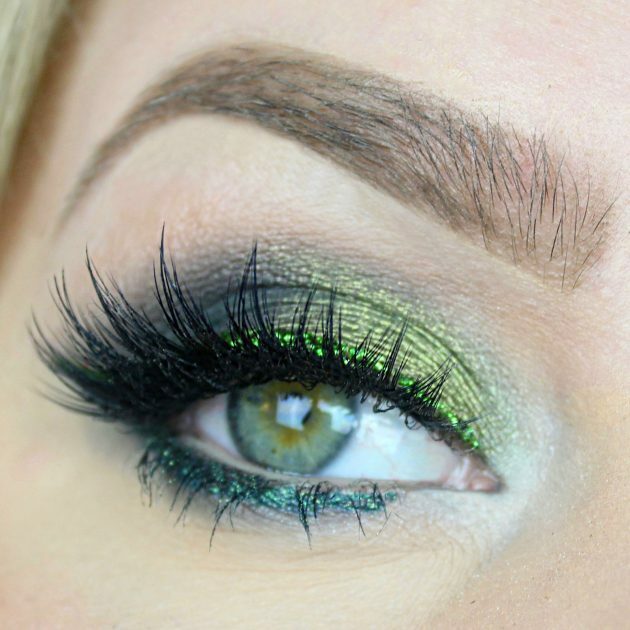 Combine it with black or brown shades to create a smoky look, or maybe look for a green eyeliner that will accentuate your eyes. 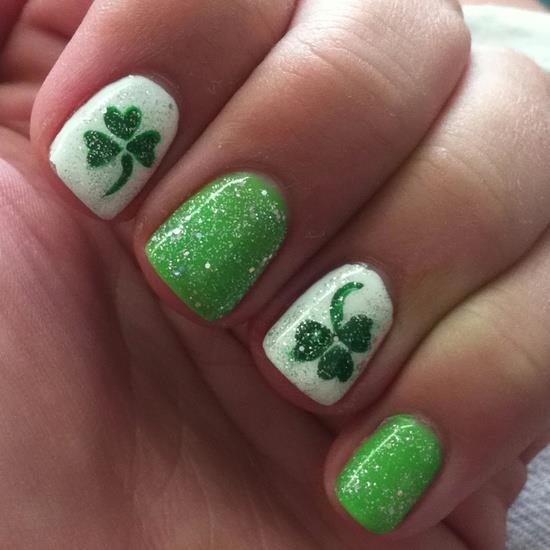 And of course no better way to try some color trend then on your nails. 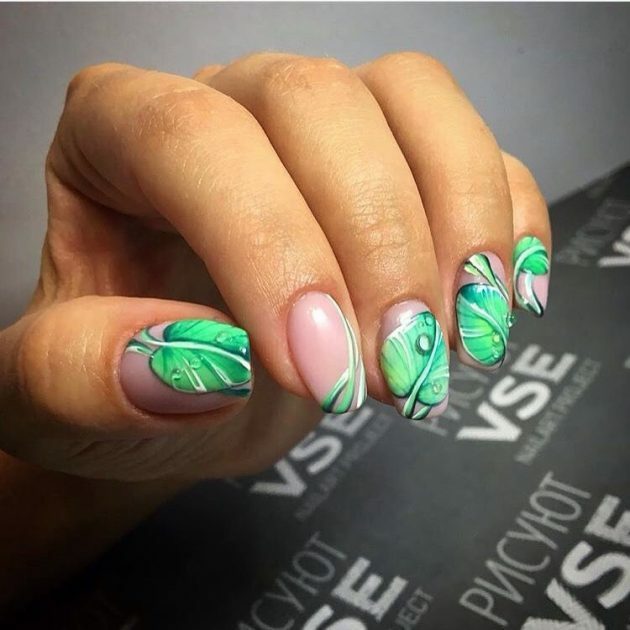 Polish your nails with a greenery nail polish or maybe combine it with other colors to create some interesting nail design. 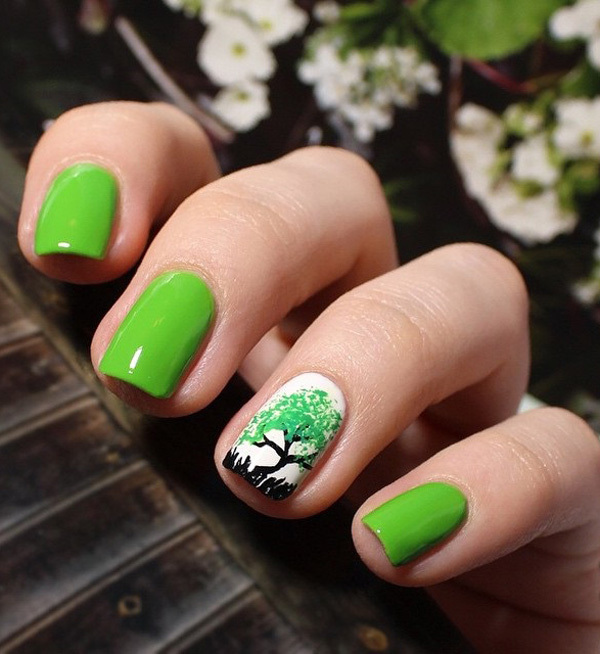 This shade can be part of your St. Patrick’s Day nail design, as well as of some nature inspired or fruit nail design. 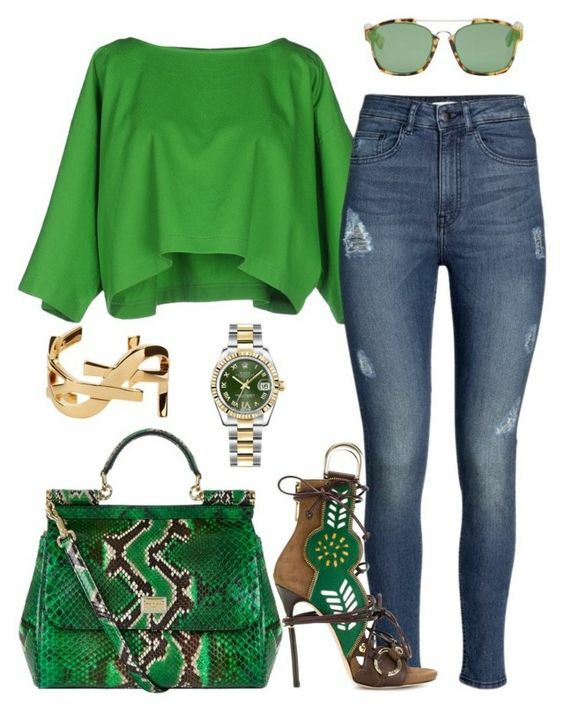 Greenery is the color that will be everywhere in 2017, so how about you add it your wardrobe, makeup palette, as well as to your nail polish collection. 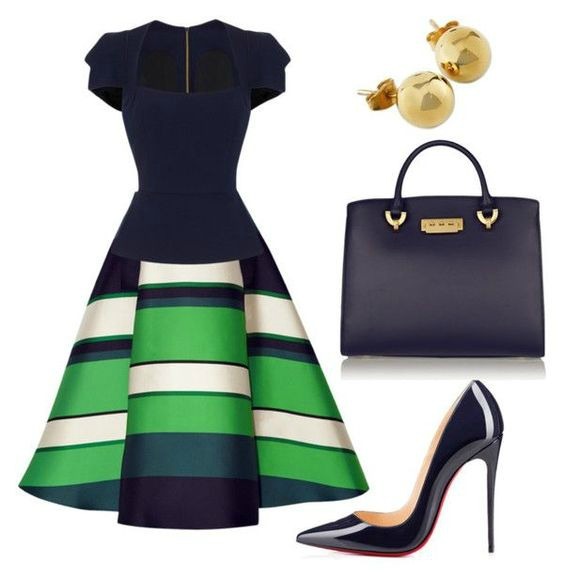 Let us know in the comments if you would wear this color bold or not. And of course, stay up to date with the content of Fashionsy to keep up with the latest fashion and beauty trends.